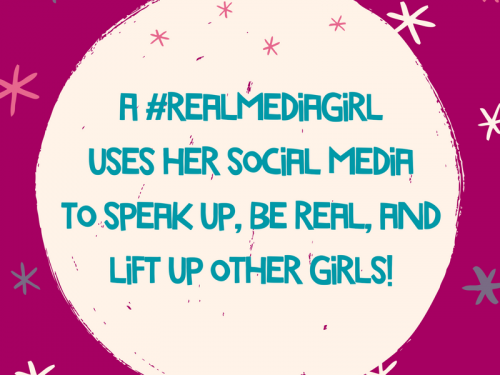 Which of our 8 nominees do you vote #realmediagirl of the year? Cast your vote! 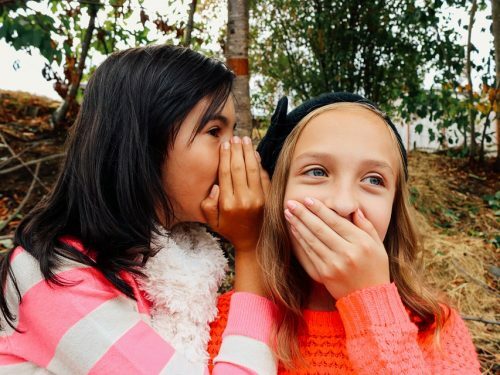 Teach your girl to find BFF’s who don’t bond over boy obsession.